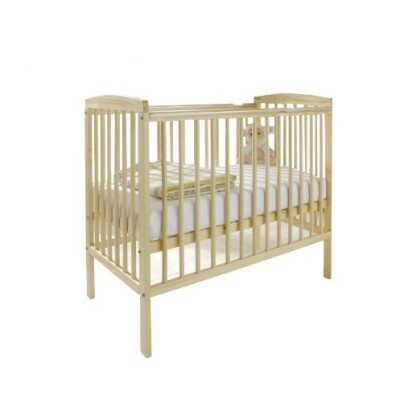 Product Size: L 125 x W 69 x H 97 Cm Approx. 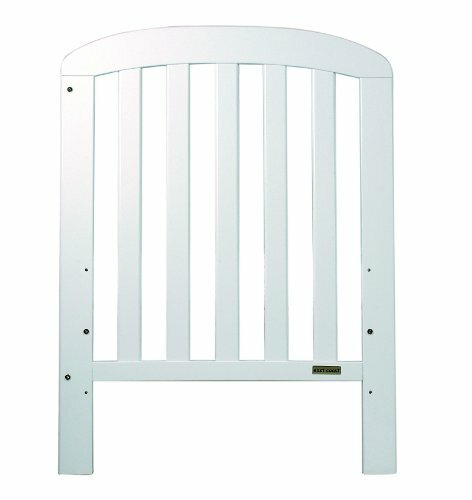 Home Discount Ltd, Offers This Stunning New Product With A Modern Stylish Design, The Anna Cot Bed In White Finish By East Coast. 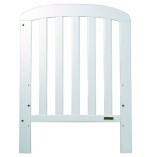 Made From Robust, Solid Pine, This Cot Provides A Secure Place For Your Child To Sleep And Looks Great, Too. 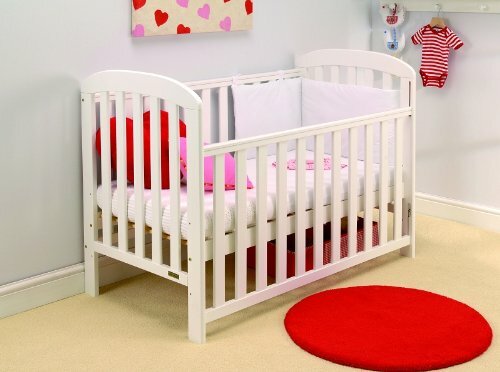 It’s Equipped With Two Protective Teething Rails And The Mattress Has Three Height Settings. 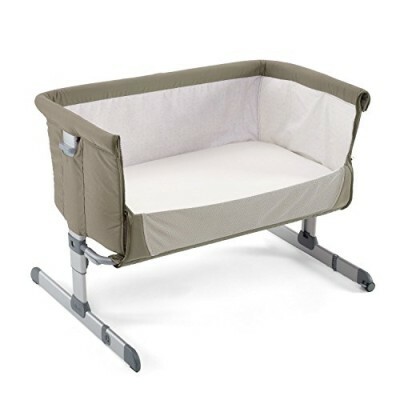 One Of The Sides Can Be Easily Lowered With One Hand, Which Makes For Easy Adjustment Of Clothes, Blankets Etc. 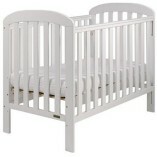 And Picking Up. 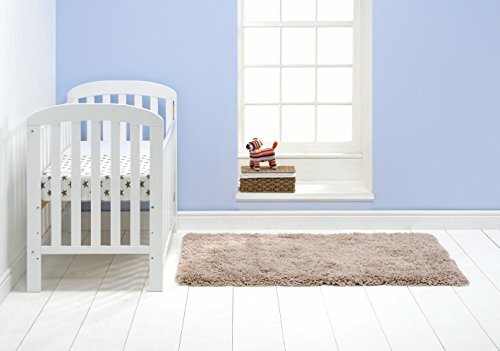 – 2 Protective Teething Rails – 3 Base Heights – Single Handed Dropside Operation – Takes Standard Mattress Size 120 X 60Cm – Conforms To BSEN 716 – Dimensions: L125 X W69 X H97Cm – Available In Antique, White Or Cocoa Finishes. 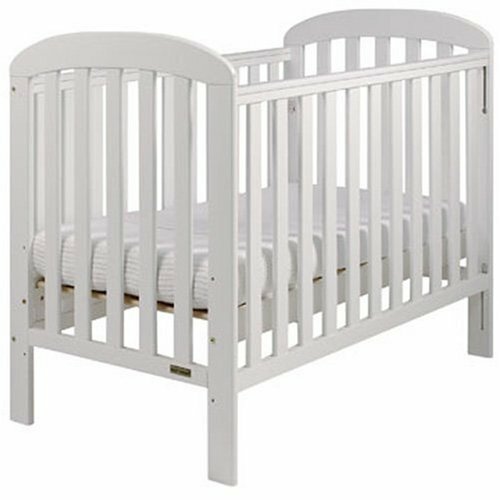 East Coast Nursery Strives To Answer The Needs Of Parents By Providing Well Designed, Affordable, Good Quality Nursery Furniture, Nursery Bedding, Baby Changing Accessories, Highchairs, Dining Accessories And Toys For Babies.